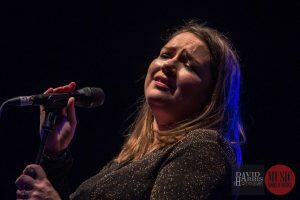 Pauline Scanlan at the Port Fairy Folk Festival 2018. Photograph by David Harris, courtesy of Music World Media. An astounding array of artists from Ireland and Australia gather in a moving celebration of the Irish impact on Australian life.